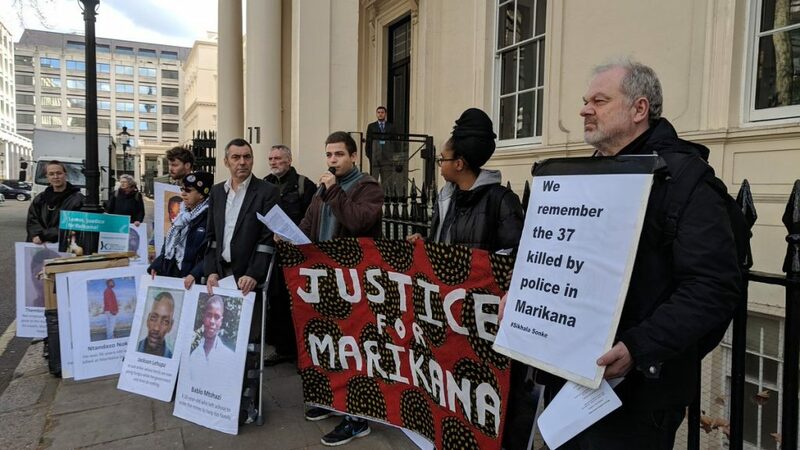 At Lonmin’s annual general meeting on 25 March 2019, while protesters gathered outside, the London-listed company announced profits of US$100 million. It spoke of preserving its assets rather than investing in the company ahead of a takeover bid by the gold mining giant Sibanye-Stillwater. 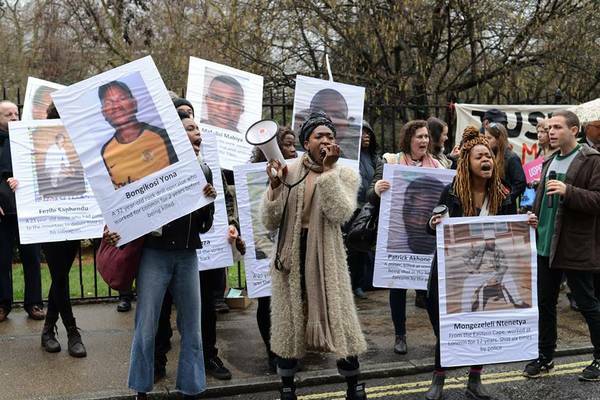 In March 2018, an international alliance of non-governmental organisations put pressure on British-South African mining company Lonmin, the world´s third largest platinum producer. Five years after the massacre of British-South African platinum mining company Lonmin has not fulfilled its obligations. 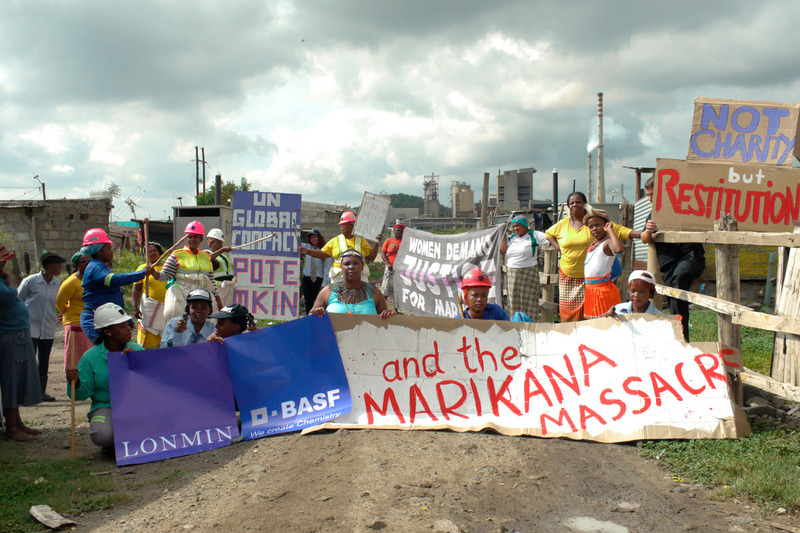 Since Bishop Jo Seoka attended the Lonmin AGM in January 2017 little progress has been made at Marikana, despite promises made by the company. Therefore, Bishop Seoka and two community representatives came to London to present their demands to the Lonmin management. At the Annual General Meeting of the British-South African mining company Lonmin, our alliance of South African and European NGOs protested and called upon the company to provide decent living conditions for its miners. The participants of our delegation from South Africa, civil rights activist Thumeka Magwangqana from the women’s organization Sikhale Sonke (“We cry together”), Bishop Johannes Seoka and attorney Andries Nkome, ask Lonmin to take responsibility. 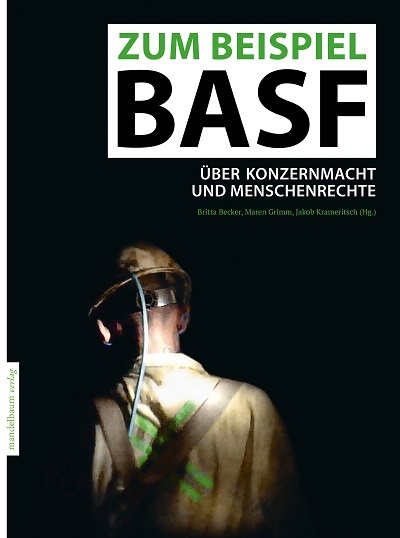 © 2019 Association of Ethical Shareholders Germany.